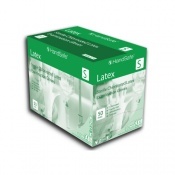 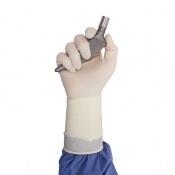 At Safety Gloves, we stock a variety of Sterile Gloves that are suitable for use in hospitals and other medical applications, dentistry and scientific research. 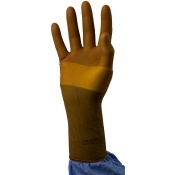 Our Sterile Gloves have been designed to allow for use without contamination, making essential for preventing illness and ensuring good hygiene. 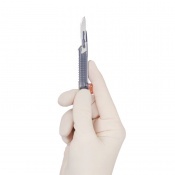 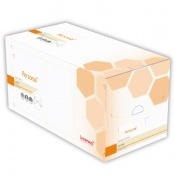 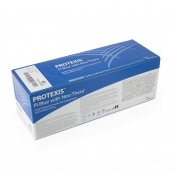 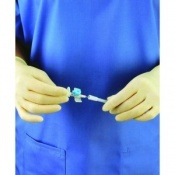 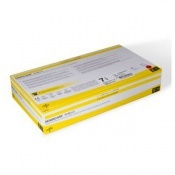 For more information about our Sterile Gloves range, please contact us on 020 7501 1104 or via the Contact Us page. 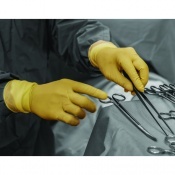 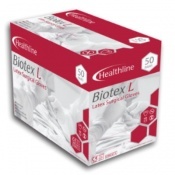 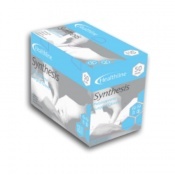 Ideally suited to environments such as hospitals, doctors offices, dentists and scientific laboratories, Sterile Gloves are essential for providing great hygiene. 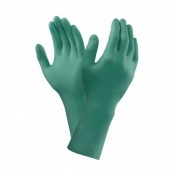 At Safety Gloves, we have a wide range of Sterile Gloves that we stock, made from a range of materials to suit your specific needs. 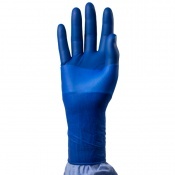 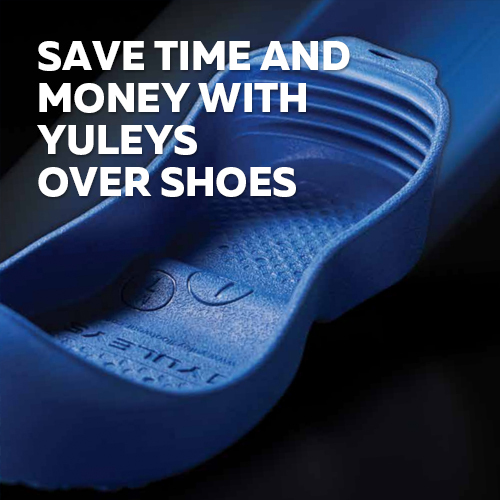 Safety Gloves strives to provide you with as many options as we possibly can, meaning that you are provided with the choice to tailor the product to your needs. 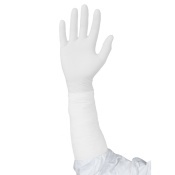 One thing we offer is a range of different sizes in most of our Sterile Gloves range, meaning that you can get an appropriately sized glove. 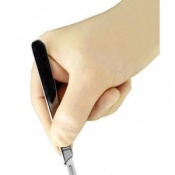 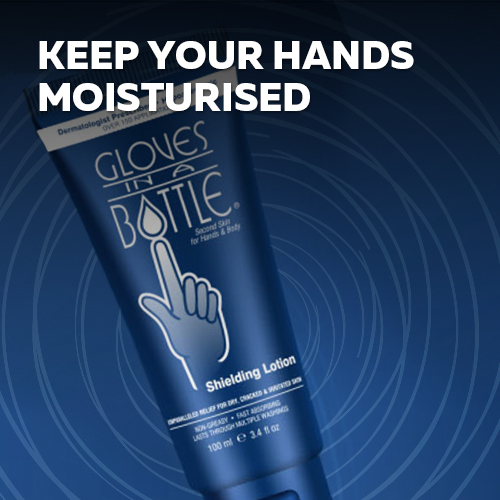 It is important to ensure a good fit of glove because this ensures that you have as much dexterity as possible whilst wearing the gloves without compromising on the level of protection. 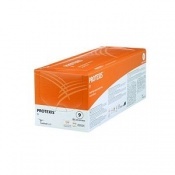 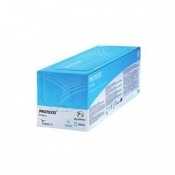 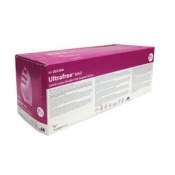 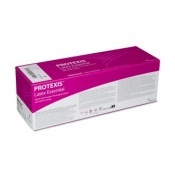 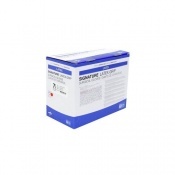 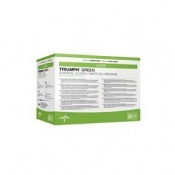 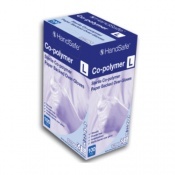 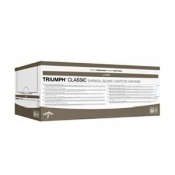 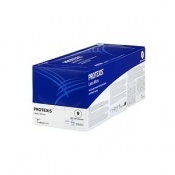 Most of our Sterile Gloves are powder-free or designed to be low powder. 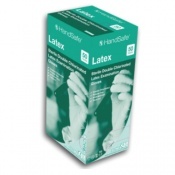 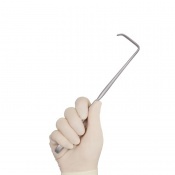 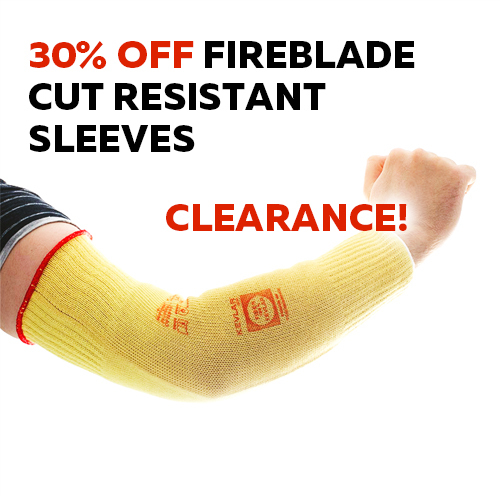 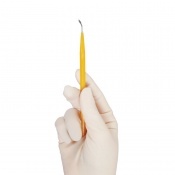 This helps to produce the irritation that can be caused by some latex, vinyl or nitrile gloves. 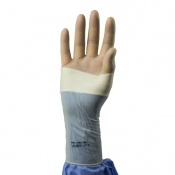 Some of the pairs of gloves are available in multiple packs, which helps if you are going through a high volume on a regular basis. 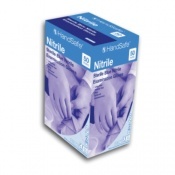 Sterile Gloves are provided in individual packs, helping to prevent cross-contamination and ensure good hygiene practices. 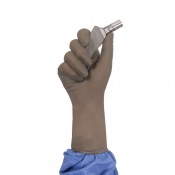 At Safety Gloves, it is important to us that you get the right gloves for the job. 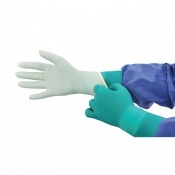 Our range of Sterile Gloves are designed for single use only within areas where preventing cross-contamination is essential, for example hospitals. 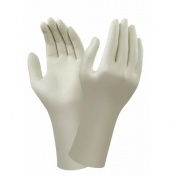 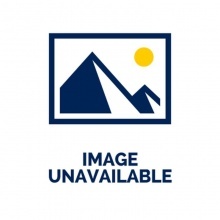 Safety Gloves endeavours to provide the best level of customer service with every transaction. 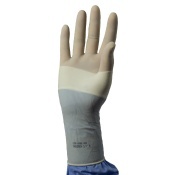 If you would like any more information on a product or have a question about our Sterile Gloves please feel free to contact us on 020 7501 1104 or via the Contact Us tab on our website.